Cascade manufactures a variety of products that enable the conventional lift truck to become a more versatile and efficient materials handling tool. 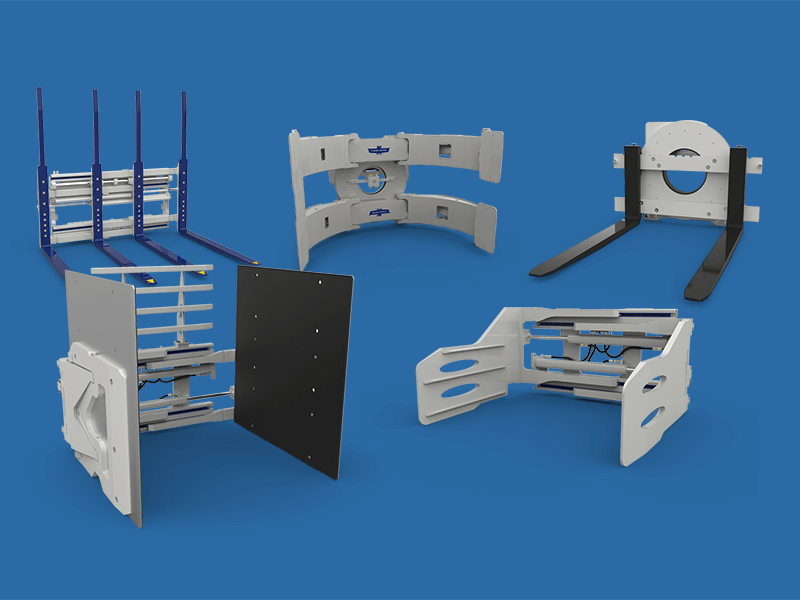 These products enable a lift truck to pull, push, clamp, lift, sideshift and rotate practically any unit load imaginable. As the global leader in lift truck attachments, forks and accessories, Cascade has been providing solutions for nearly every industry and application for over 70 years.